Omnisphere Pangaea Deluxe is a collection of 364 patches for Spectrasonics Omnisphere 2. This library was designed to explore the lighter side of Omnisphere, specifically targeting an ambient, ethnic spirit. It is the perfect soundset for scoring National Geographic and Discovery Channel style documentaries; and for adding light, atmospheric, world music vibes to your tracks. The sound of these patches is expressive, organic and emotional. Alongside world instruments, percussion and soundscapes, there is a wealth of hybrid sounds that combine ethnic instruments and vocals with organic, psychoacoustic sources and also synth sounds. These give you original, world instruments and timbres that you won’t find in existing sample libraries. This is a soundset with a lot of soul. A mystical realm where natural timbres and fantasy tones entwine to create a vibrant, sonorous and spiritual landscape. This Deluxe version features 64 bonus patches, featuring samples and soundsources from the Trilian and Bob Moog Tribute libraries. These bonus sounds add complimentary natural bass sounds, as well as darker synth elements and experimental tones. Omnisphere Pangaea Deluxe is £49.99 +VAT but you must own both Trilian and the Bob Moog Tribute library to use the bonus patches. 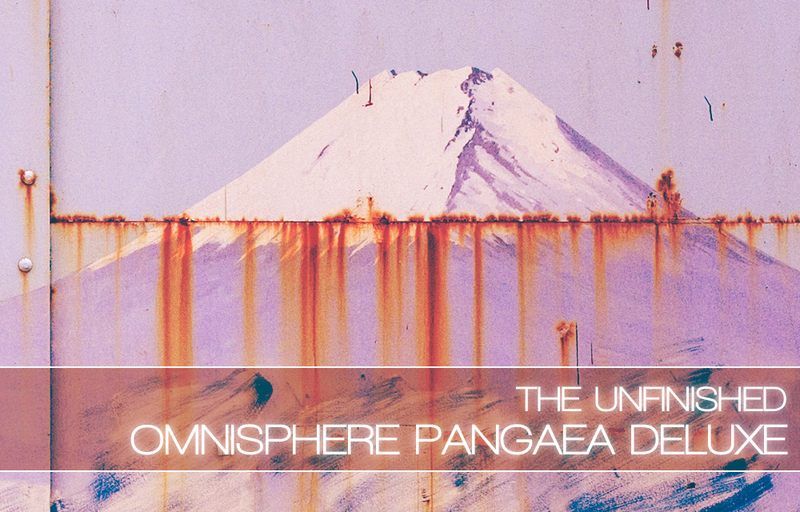 The original version of Omnisphere Pangaea is £39.99 +VAT.